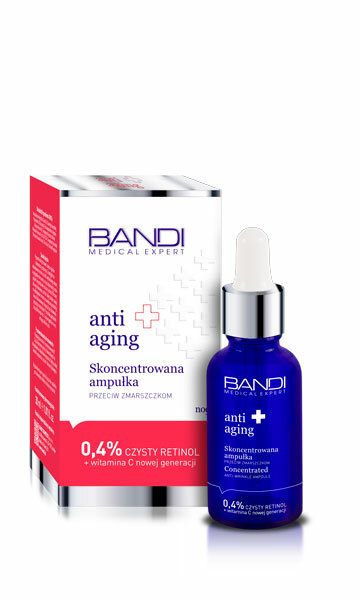 A formula of high concentration for strong regeneration of visibly wrinkled skin which lacks firmness. The formula activates the production of new fibers of collagen, elastin and hyaluronic acid, which clearly improves the oval of the face and smoothes the skin. 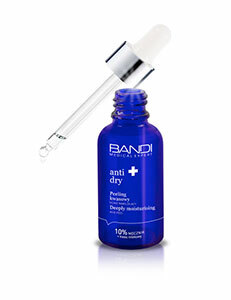 intense, deep care of mature skin with visibly lowered density and fixed wrinkles. Start by applying every other day. In the absence of irritation apply a few drop min. 3 times a week at night, avoiding the eye area.